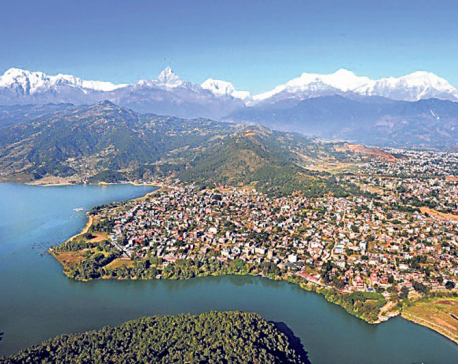 POKHARA, May 3: Room occupancy in Pokhara hotels has not stabilized even though it has already been two years since the 2015 earthquakes. Lakeside-based Temple Tree Resort saw occupancy of only 75 percent in April. In the same month last year, the 68-room resort had enjoyed 100 percent occupancy. In April 2015, it had reported 85 percent occupancy. Temple Tree Resort enjoyed 100 percent occupancy for only 12 days in April, according to Acharya. Temple Tree had reported occupancy of 90 and 80 percent, respectively, in February and March, 2015. Room occupancy in the same months of 2016 was 55 and 80 percent, respectively. This year the resort saw occupancy of only 65 and 60 percent in February and March, respectively. “The rate of cancellation is high this season. Before the earthquakes, we used to see very few cancellations,” Acharya added. He further added that increasing domestic tourist footfalls has provided some relief to the hoteliers. Mount Kilash Resort has also seen ups and downs in room occupancy this year. The resort had enjoyed 70-80 percent occupancy in 2015's February-March-April season. It fell to around 60 percent in2016. 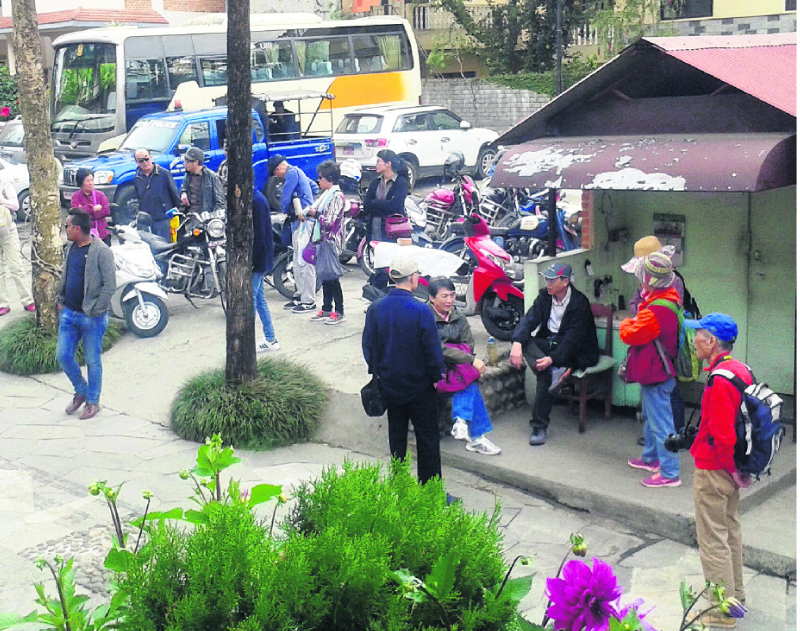 “This year, the occupancy figure in the February-March-April season was 50-65 percent,” Naresh Bhattarai, the owner of the resort, told Republica. 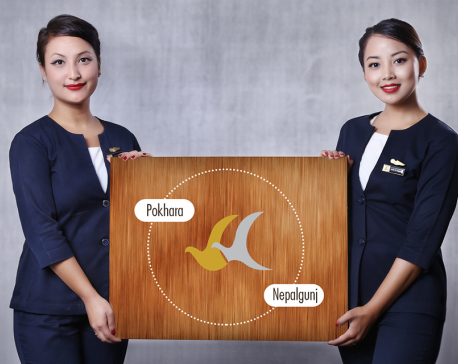 “Foreign tourist numbers are yet to become sustainable even though it has already been two years since the 2015 earthquakes,” Bhattarai added.